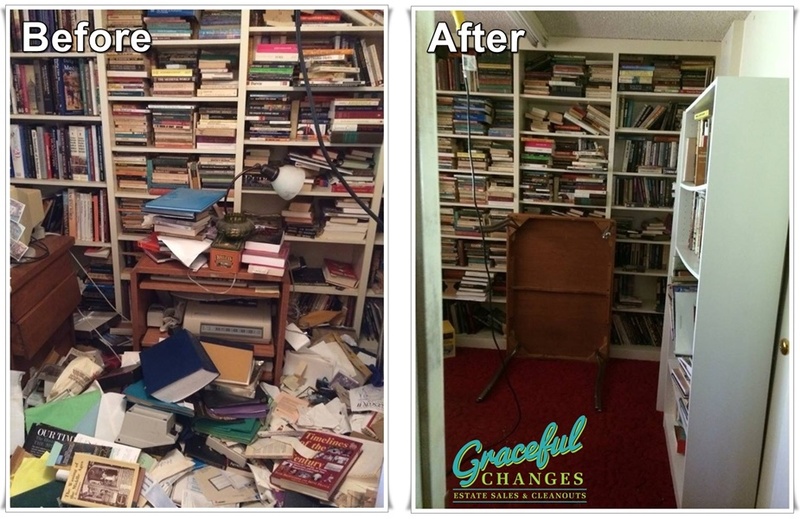 Downsizing, cleaning and organizing your home or estate is often an emotional and exhausting task. We specialize in making this transition smooth and worry free. Our business is based on; honesty, integrity, dependability, knowledge and exceptional customer service! Most importantly, we have a love for what we do. Graceful Changes Estates sales is licensed and bonded. We are known for superior customer service. We are independently owned and operated. Read more…. We start selling the minute we get the keys to your home. We list big and small items immediately, to get the highest prices for your pieces. 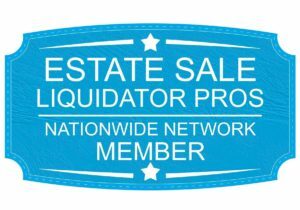 We have a strong core of buyers who have been following our sales for years. Many of these buyers have special interests which allows us to contact the appropriate buyers right away, and they are willing to pay a fair prices for your items. Graceful Changes Estate Sales advertises your sale on several venues, including social media. Most importantly, we place personal invitations in your neighborhood. Most of our home sales occur during the work week, which allows for less competition of other sales and shoppers are eager to buy.